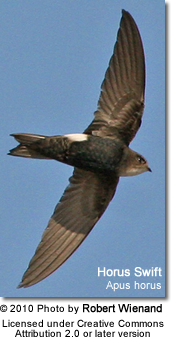 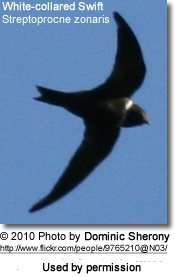 Swifts are very difficult to photograph as they are hardly ever seen on the ground or stationary at all, but are usually observed in flight. 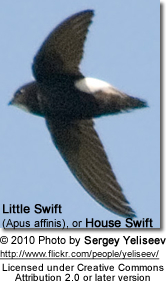 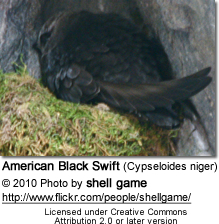 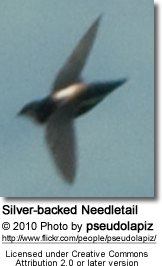 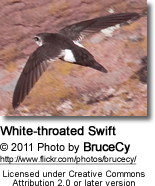 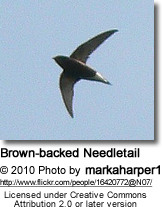 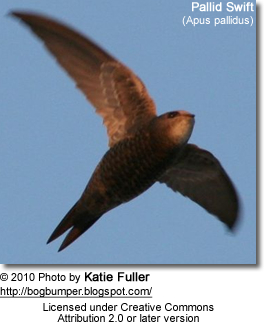 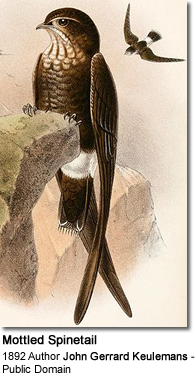 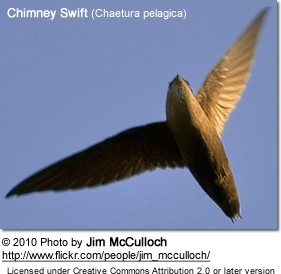 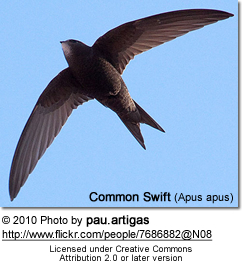 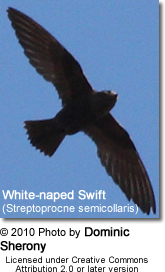 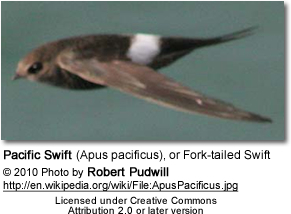 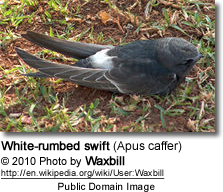 Below are images of different swiftl species. 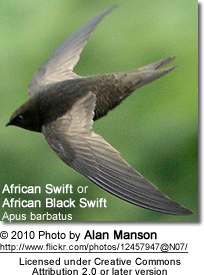 Click on any of them to go to the respective species page.